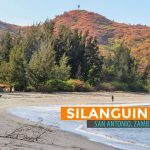 San Antonio in Zambales is a quaint little town. It’s busy, but it has this nostalgic provincial life charm, drawing weary weekend warriors to its beaches and coves. 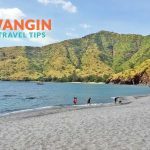 One of the unique beaches in Zambales is the volcanic ash-carpeted Pundaquit Beach. Its fine light gray volcanic ash cover turns white when the sun is glaring. 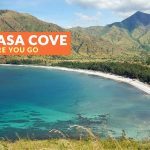 Pundaquit beach is usually the jump-off point to other attractions in Zambales such as Capones Island, Camara Island, Nagsasa Cove, and Anawangin Cove. From Manila, board a bus bound for Santa Cruz or Iba, Zambales (P250-270). Travel duration is around 5 hours, depending on traffic. Get off at San Antonio Public Market and ride a tricycle to Pundaquit (P30/head). Travel duration is 15-20 minutes. From Pundaquit, you may stay in one of the resorts there or just do a day trip. You can also take an island hopping tour package if you want to go to other nearby islands or coves. If you are coming from Olongapo, board a Victory Liner bus going to Santa Cruz or Iba, Zambales (P40-50). Alight at San Antonio Public Market and take a tricycle to Pundaquit (P30/head). Entrance Fee: It’s a public beach, so it’s free, unless you are staying in one of the resorts or accessing the beach via one of them. The rate varies depending on the resort. It ranges from P50 to P250 per person. Camping Fee: Camping is not usually done here. There are Anawangin and Nagsasa Coves for that. It depends on the resort. Some areas allow camping, some don’t. Ask first before pitching your tent. The rate ranges from P100-300. Cottage Fee: It depends on the resort. Rates range from P500 to P2500. Enjoy the calming view of the sunrise and morning grind of the locals and the early bird tourists. Swimming! Or if you want that summer look and color, you can go sunbathing while listening to your jam. If you like hiking, scale the surrounding peaks of Mount Pundaquit. Interact with other beach revelers or the locals. Island hopping to nearby Capones Island and Camara Island. Bring protection from the sun, especially during summer when it’s scorching hot: sunglasses, hats, rash guard, environment-friendly sunscreen, umbrella, etc. Wear protective footwear, especially during summer when the sun is really strong. The volcanic ash ground can feel like burning charcoal under your feet. Be mindful of other revelers. Keep your speaker volume to a minimum if you are bringing one while you chill and sunbathe on the beach. It can get crowded during summer. Have enough cash on hand. There are stalls where you can purchase snacks, drinks, ice, souvenirs, etc. It is recommended to buy your food at San Antonio Public Market to save money. 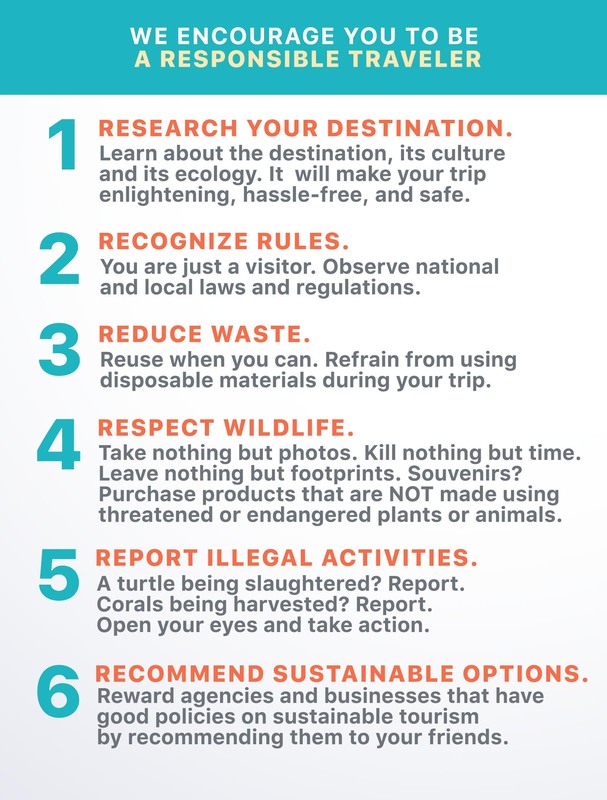 Leave nothing but footprints. Practice proper garbage disposal. PLEASE. 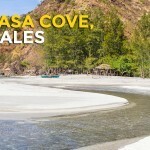 Explore other nearby coves including Nagsasa Cove, Silanguin Cove, Talisayin Cove, and Anawangin Cove. Aside from Mount Pundaquit, other mountains you can hike are Mount Nagsasa or Mount Balingkilat. 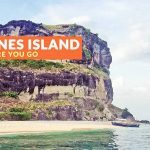 Other attractions are Capones Island Lighthouse, Nagsasa Falls, Casa San Miguel, Pundaquit Beach, and many others. There are plenty of hotels and resorts lining the beach of Pundaquit and nearby areas. 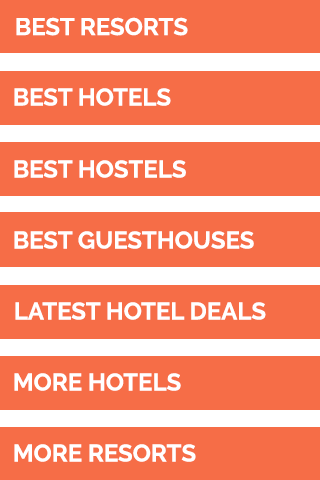 Remember to book your hotel in advance, especially during peak season. But if you want to extend your trip to Subic, here are some of the top resorts according to Agoda users (as of May 2018). Photo above was provided by the resort via Agoda.